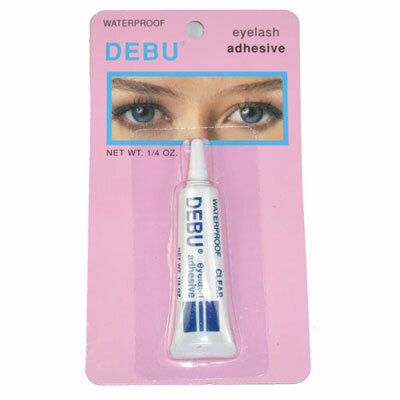 Attach your lashes or other accents with this waterproof lash adhesive. Each tube contains 1/4 oz. of glue.